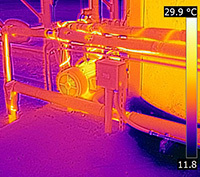 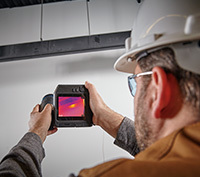 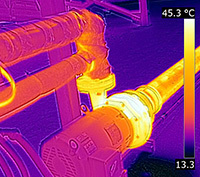 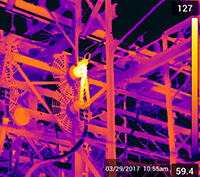 The new FLIR T500-Series has the features professionals need to accurately troubleshoot hot spots and potential faults. 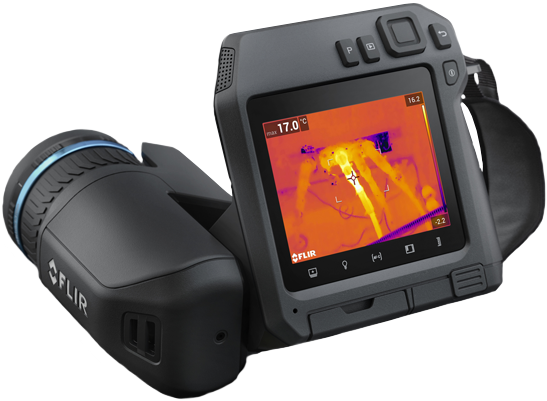 With the 180° rotating lens platform and a bright 4” LCD, FLIR T530/T540 cameras are engineered to help users diagnose hard-to-reach components in any environment. 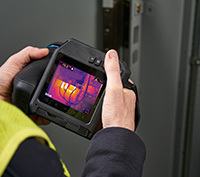 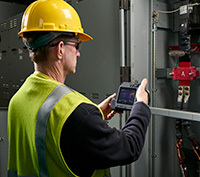 Advanced on-camera measurement tools, laser-assisted autofocus, and FLIR’s industry-leading image quality ensure you’ll find and diagnose problems quickly.